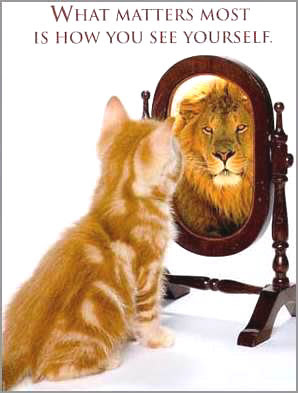 Apostolic Titbits: See Yourself as God Sees You! AND Jesus had no comeliness or beauty that we should desire him (Isaiah 53:2)! And Don't forget, Jesus Helped them all!!!! No more excuses now!! God can use you to your full potential (Eph 3:20; Phil 2:13). You not only have the message that the world needs, but you have now become the messenger and ambassador of Christ Jesus who has sent you in to the world to bring it back in to friendship with God and the family of God (John 20:21-23; 2 Cor 5:20). See yourself as God sees you. God sees you as His dear child who has been adopted in to His family as His very own sons and daughters (Rom 8:17). We are indeed prince and princesses of the royal line of God through the Lion of Judah (Rev 1:6; 5:5, 10).